Paddington Station….A major terminal station connecting London with western parts of England. The first train departed from here in 1838. 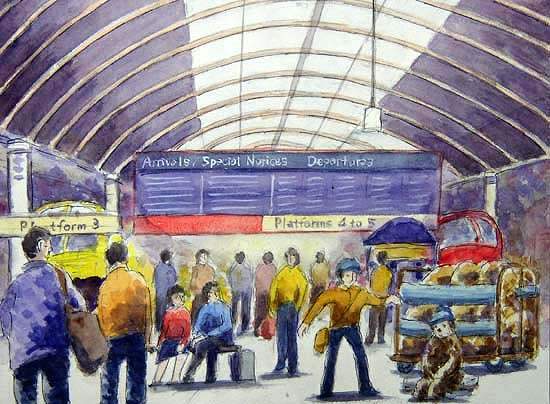 The name of the station is famous to children all over the world through a comic hero, Paddington Bear. Sorry, Miss, but I’ve never heard whether or where the China Town is located in London.